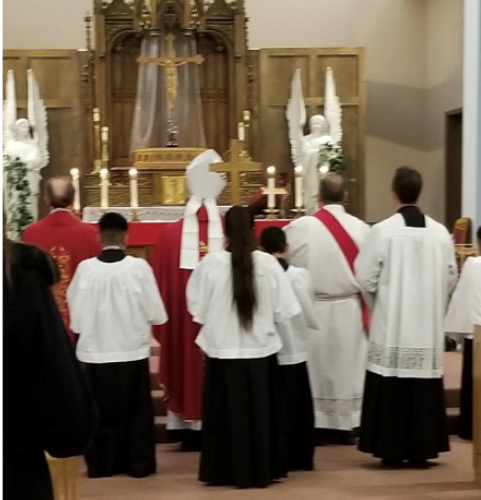 Categories: Announcements, Catholic Church, Catholic Life, community, events, Fe, From the Pastor, sacraments | Tags: Ash Wednesday, ashes, Freeport Mass times, Jesus, lent, Liturgy, mass times, st, St Joseph Church freeport, St Mary Church Freeport IL | Permalink. 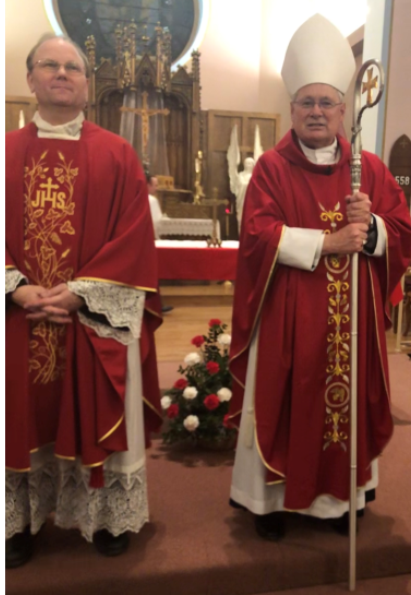 Categories: Bishop Malloy, Catholic Church, Catholic Life, community, Dios, events, Fe, Photos, religious education, sacraments | Tags: Bishop David Malloy, Confirmation, Freeport, Holy Spirit | Permalink. 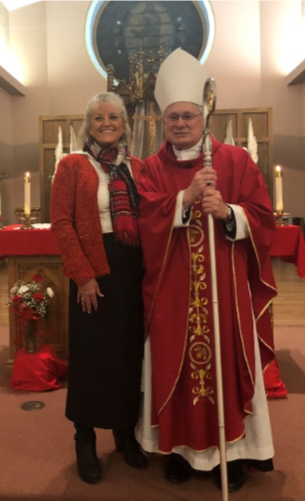 Categories: Announcements, Catholic Life, community, events, Fe, religious education, sacraments | Tags: Confirmation, parents, sponsors | Permalink. 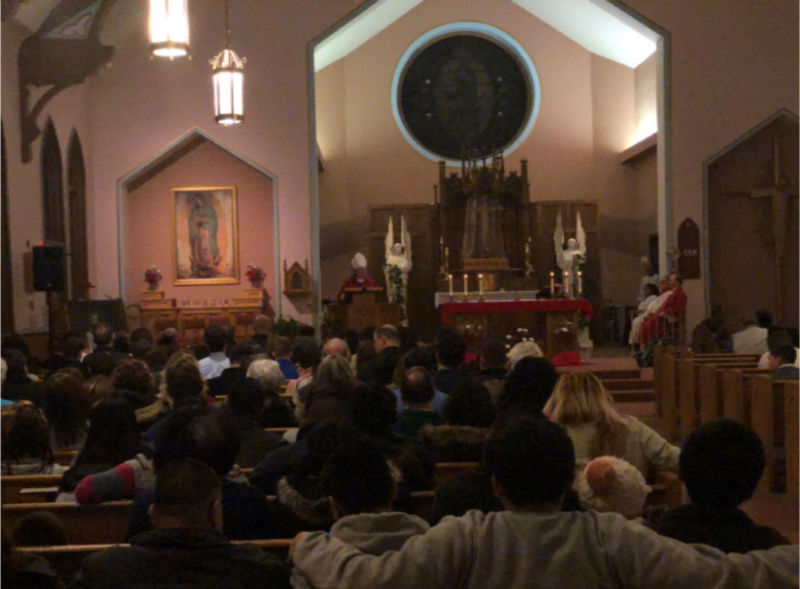 The Confirmation rehearsal is cancelled for tonight, Tuesday, January 22nd due to the expected snow and possible ice. 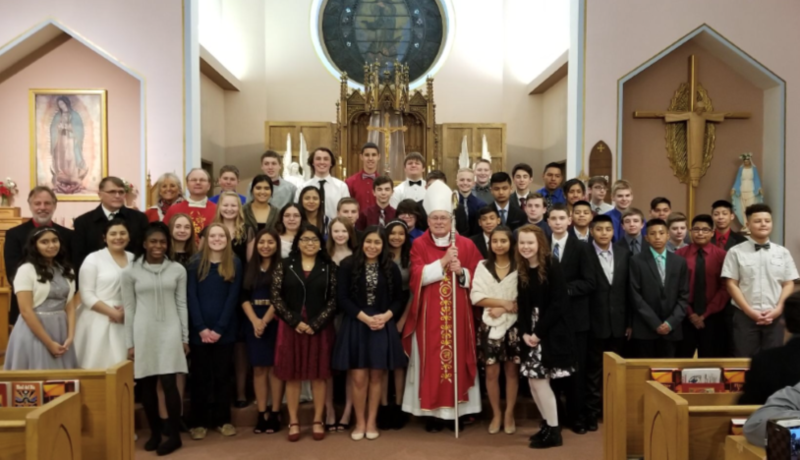 Confirmands and their sponsors are to get to the Confirmation tomorrow night, Wednesday, January 23rd, at 4pm in the Holy Family Community Center. 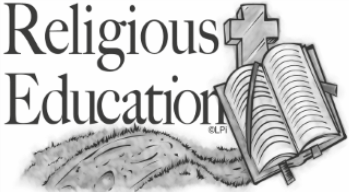 Categories: Announcements, Catholic Life, community, events, Fe, From the Pastor, religious education, sacraments | Permalink.